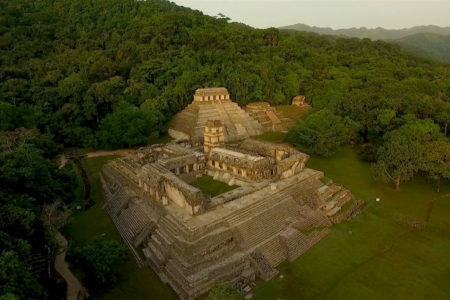 The brilliant third and final series of perhaps one of the most underrated series on television will transmit later this year on PBS following its successful Sky Atlantic broadcast in the UK back in December. 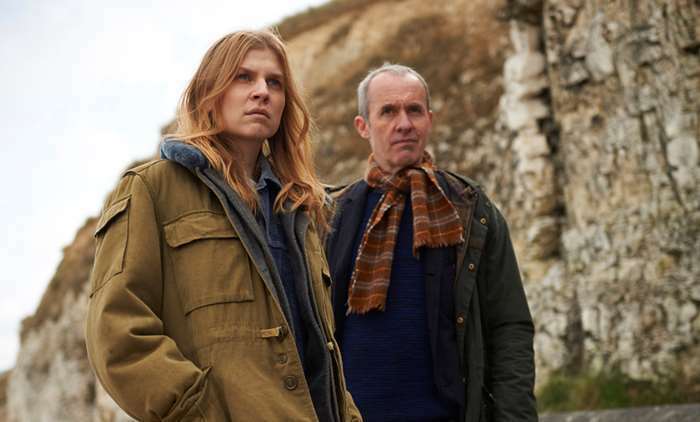 The Tunnel will return with The Tunnel: Vengeance where we’ll see the Commander Elise Wassermann (Clémence Poésy) and DCI Karl Roebuck (Stephen Dillane) band get back together for one final time beginning when their discovery of a burning fishing boat found on the English Channel in the 6-part final third series. Written by Tunnel showrunner, Emilia di Girolamo (Law and Order U.K.), the third series of the Anglo-French version of the Scandinavian series, The Bridge, will also see the return of Angel Coulby as Laura Roebuck, William Ash as Detective Constable ‘BB’ Borowski, Thibault de Montalembert as Commander Oliver Pujol and Cédric Vieira as Lieutenant Phillipe Viot alongside Dillane and Poésy.